To receive credit, complete an evaluation for each session in the 2019 Winter Seminar Continuing Education Portal by February 28, 2019. In our continuing efforts to be environmentally responsible, handouts for ASCA's 2019 Winter Seminar sessions will be provided in electronic format only. 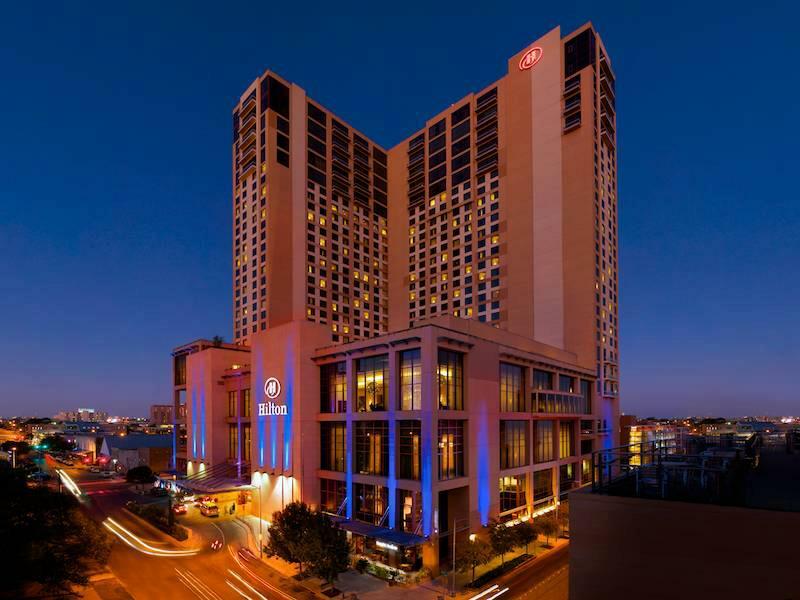 Handouts will not be provided on site, so please take time to print the handouts in the ASCA 2019 Winter Seminar Community on ASCA Connect if you wish to have hard copies. Get the ASCA Meetings App! Your comprehensive guide to the 2019 Winter Seminar and all subsequent ASCA meetings and seminars! Don’t let simple billing or coding errors lead to big fines or fraud allegations. Get the training you need to maximize reimbursements and protect your ASC’s bottom line. 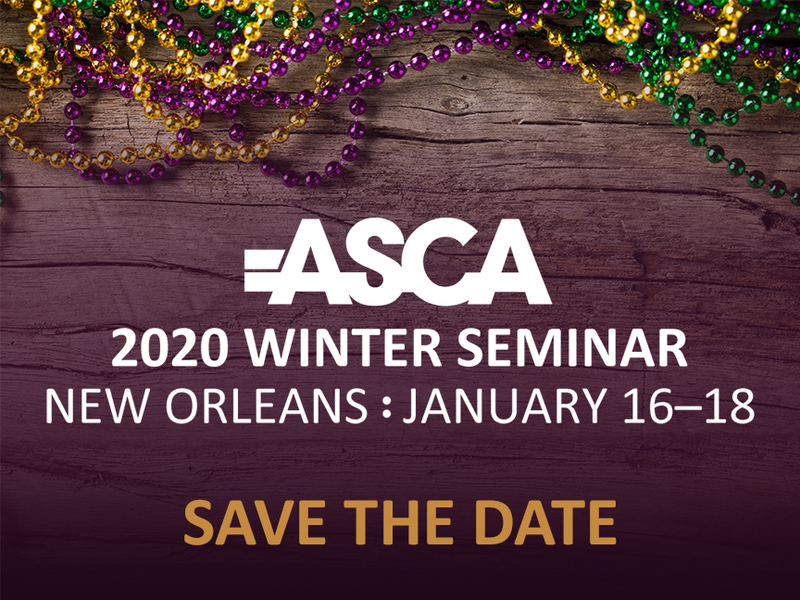 Reserve your spot today in the popular Coding Update & Reimbursement Strategies track at ASCA’s 2019 Winter Seminar. 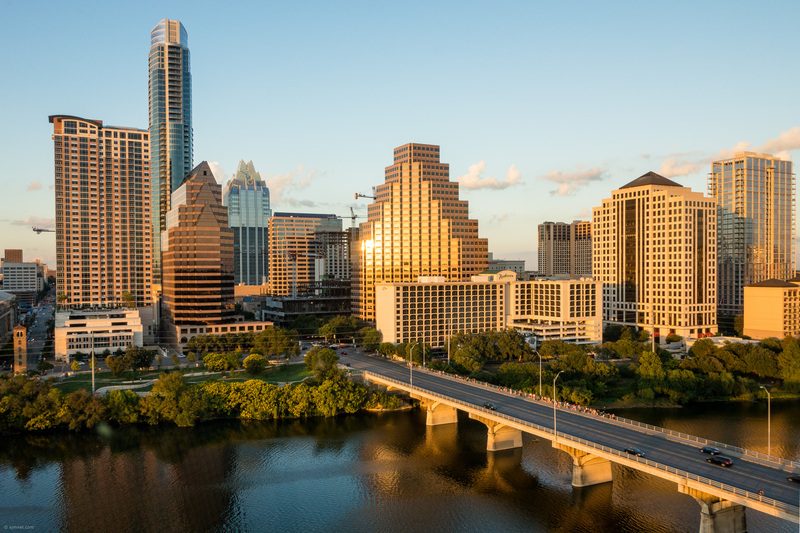 Interested in exhibiting at ASCA's 2019 Winter Seminar? The 2019 Winter Seminar Prospectus is now available. For more information, please contact Alex Yewdell at alex@bluehouse.us. 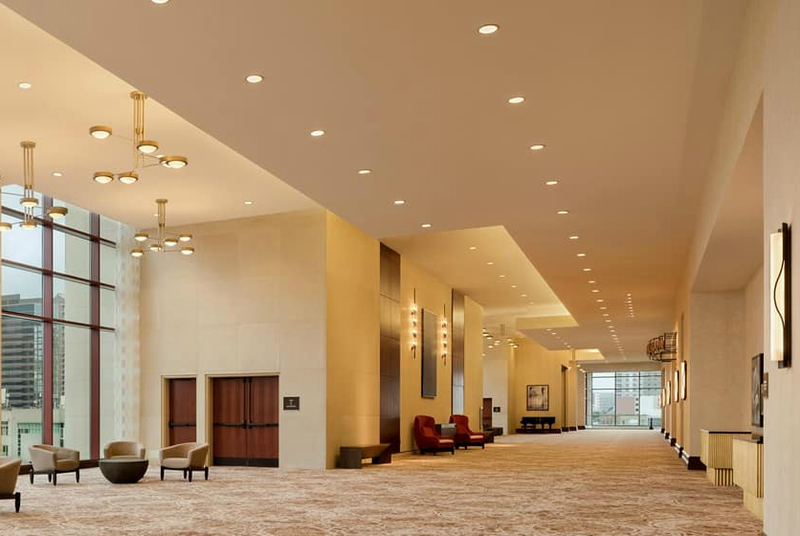 The Ambulatory Surgery Center Association (and its affiliates, collectively “ASCA”) hosts conferences and events (“Conferences”) that bring together persons in the field to present information and ideas to benefit ASCA and its mission, as well as its members, nonmembers, other Conference attendees and the general public. The Conferences are intended to be an opportunity to exchange ideas for educational purposes. Each ASCA Conference may include opinions, advice, statements, materials, presentations, data, images, videos, documentation and other information (“Materials”) expressed or otherwise shared by presenters. The Materials are for informational purposes only, and the statements, views and opinions expressed at any presentation, or in any Materials, are those solely of the presenter and not of ASCA. Further, ASCA does not endorse or recommend any specific presenter, promoter, company or center, or any views mentioned at any Conference or in the Materials. Under no circumstances, will ASCA (or its directors, officers, employees or agents) be liable for the accuracy, quality or reliability of any of the presentations or Materials, or any defamatory, offensive or illegal conduct of presenters, including but not limited to intellectual property infringement, or any direct, indirect, incidental, special or consequential damages arising from any presentations or Materials. By attending the ASCA's 2019 Winter Seminar, attendees consent to be photographed, filmed and/or otherwise recorded by ASCA and its authorized representatives. Attendees agree that any or all of the material photographed and/or recorded may be used, in any form, as part of any future websites, publications, brochures or other printed and/or digital materials used to promote ASCA, and further that such use shall be without payment of fees, royalties, special credit or other compensation.